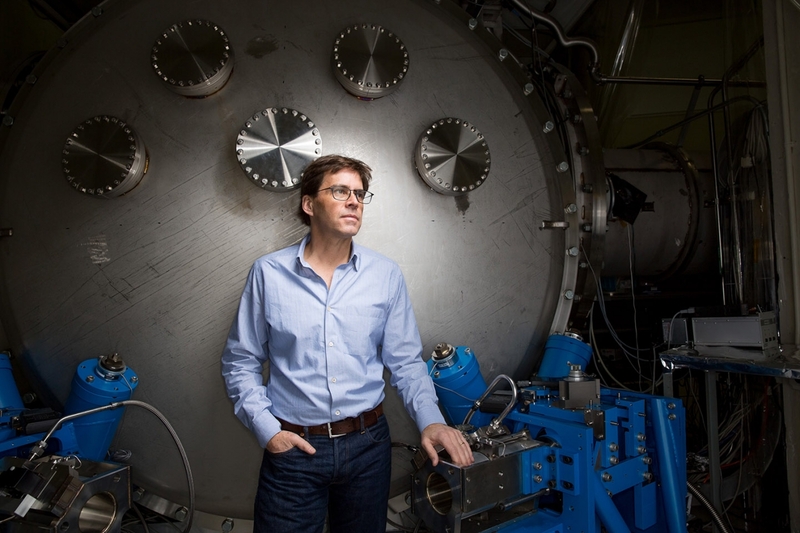 Peter K. Fritschel, Senior Research Scientist at LIGO at MIT in Cambridge, MA. 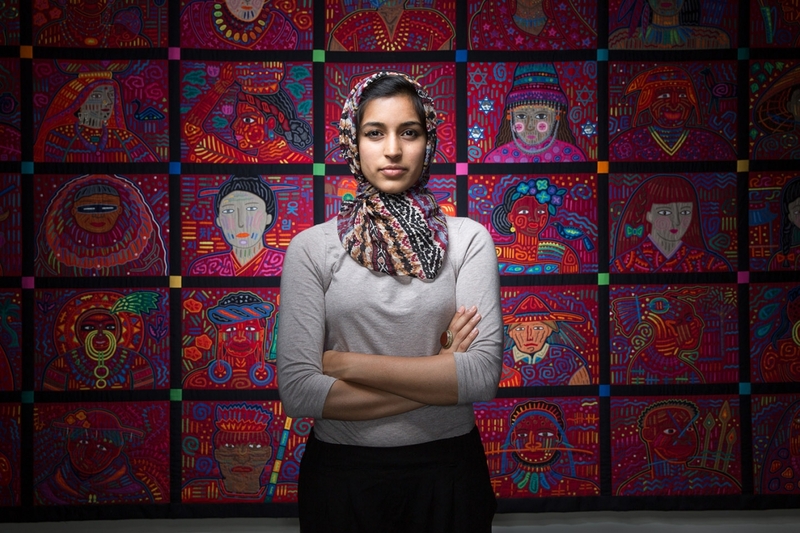 Reshmaan Hussam, a fifth-year MIT graduate student in economics at MIT in Cambridge, MA. 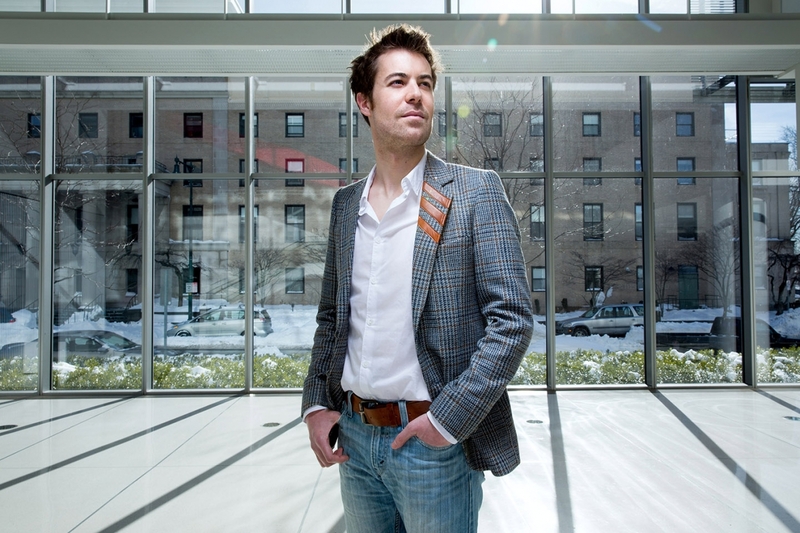 Dennis Frenchman, the Leventhal Professor of Urban Design and Planning at MIT, in Kendall Square in Cambridge, MA. Donald Trump, the republican candidate for president of the United States, addresses supporters during a campaign stop at the Armory Ballroom in the Radisson Hotel in Manchester, NH on 10/28/16.